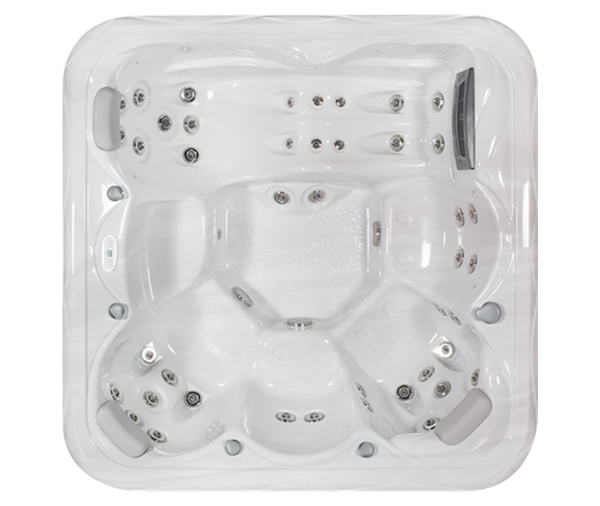 If, like most of us, you’ve never bought a hot tub before the process of choosing your perfect spa can be a little overwhelming. 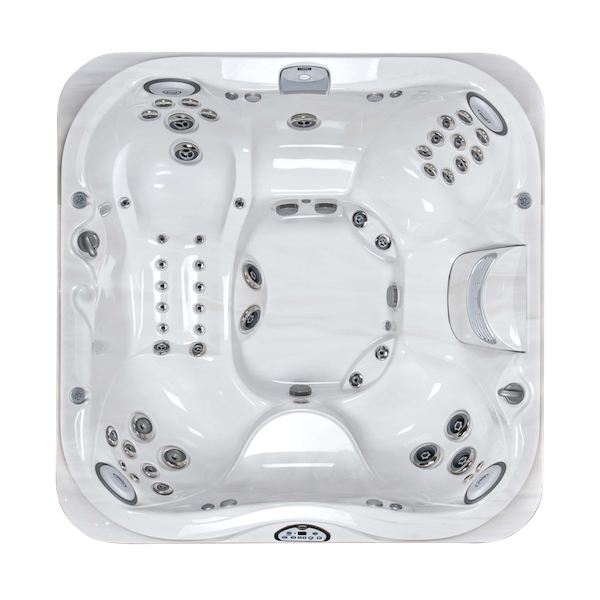 With so many products saturating the market how can you really be sure of choosing a hot tub that offers true quality and reliability over one that is manufactured to a lesser standard? 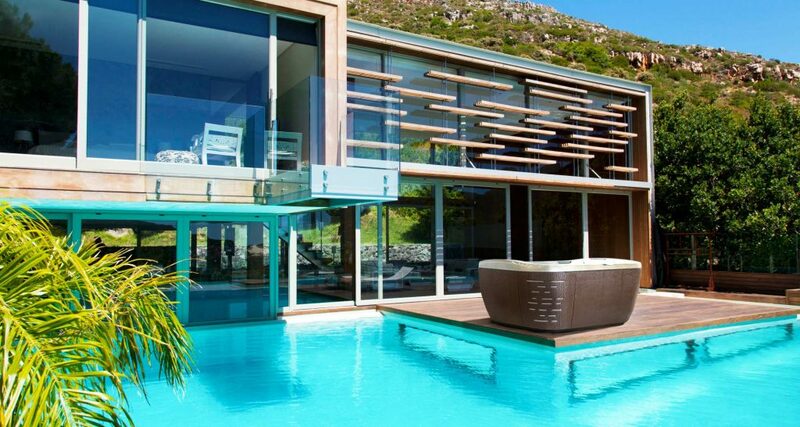 Well, fear not spa seekers – this straightforward buying guide will show you the way to make the process as easy and stress-free as possible. 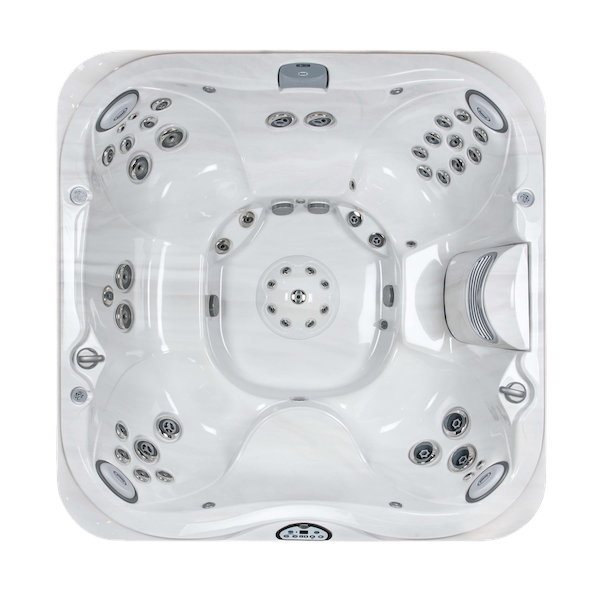 There is an element of responsibility required from you, the consumer before entering a Hot Tub Showroom. When first searching for a dealer always look for the BISHTA (British & Irish Spa & Hot Tub Association) membership approved logo. 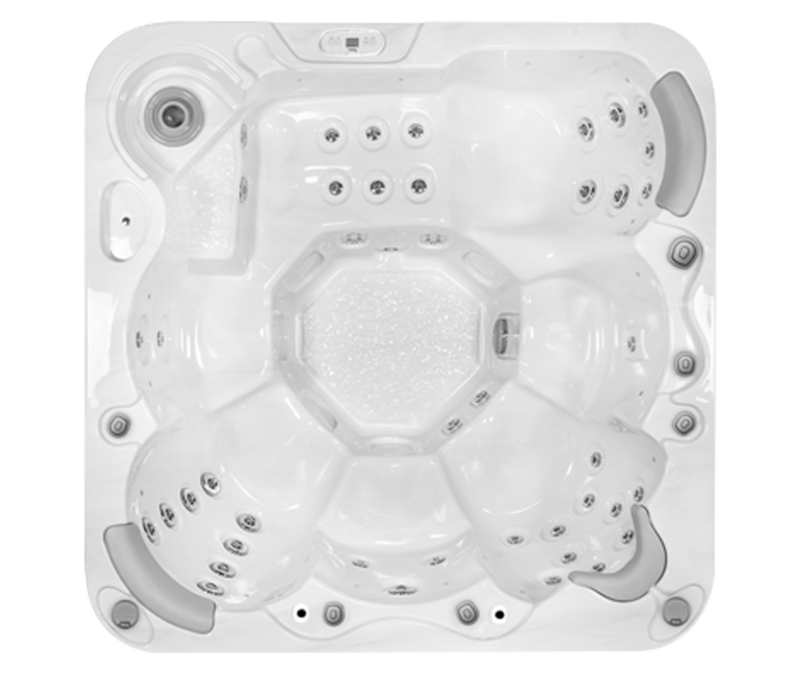 Once you’ve established that you’re buying from a reputable company ask yourself what is the purpose of the hot tub? 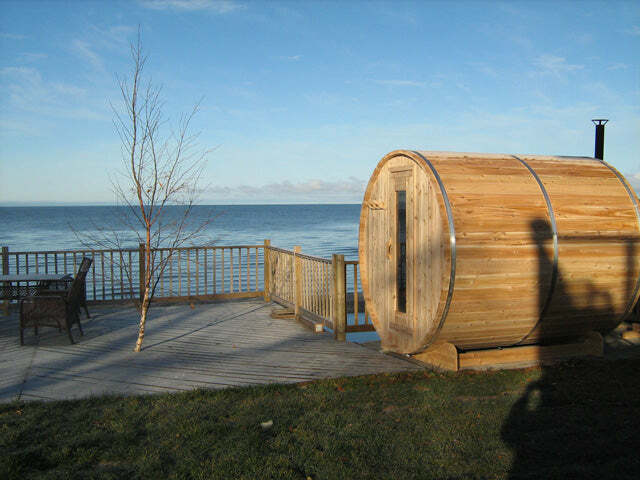 A quality hot tub should offer you the very best in hydrotherapy and should carry a long warranty – it’s very important that the shell is covered for 4 years or greater and the structure 5 years. 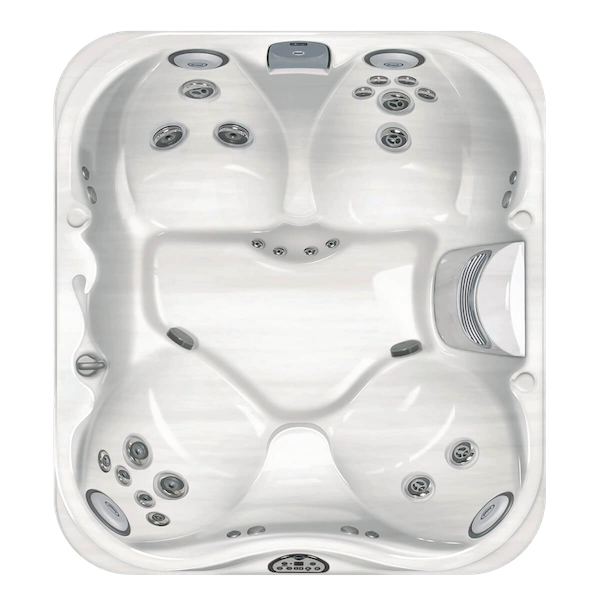 Considering that the right choice of hot tub could be sitting in your garden and serving you well for the best part of 15 years plus it’s very important to consider your purchase as a long-term investment and not simply get swayed by the gimmick of the hour! Search for the biggest, longstanding brands available on the market and in your area – remember you want this to be a long-term investment so it’s worth traveling out of your immediate locality to find the right product for you. Work on 5 big brands, start with the best and work your way down the list – get it right and I’ll be surprised if you get to the second one on the list! The ideal showroom scenario should offer at least five tubs to compare – anything less and you won’t get a fully informed idea of what you’re looking at. Don’t be afraid to ask questions. 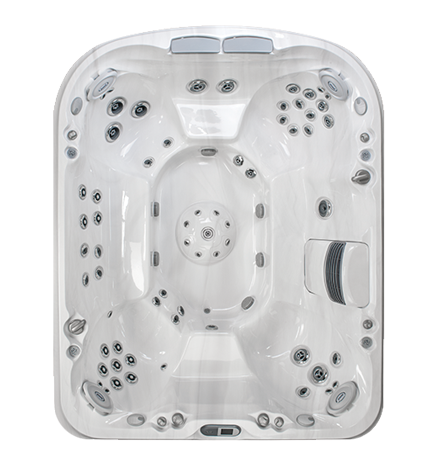 A knowledgeable hot tub salesperson will welcome any challenging questions regarding their products – it’s a sign that you have done your homework and you understand the difference between a £7,000 quality hot tub and £3,000 poorly manufactured spa off the internet. Let’s talk features. We all love a bit of luxury in our hard-working lives – I know I do! What we don’t want to do when purchasing a spa is get carried away with irrelevant features. 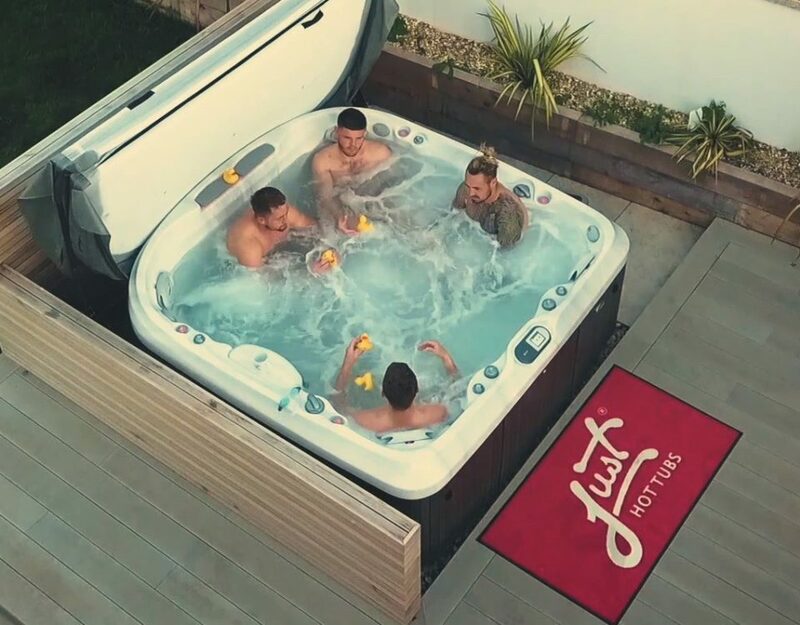 The reason you’re investing into the perfect hot tub is for its hydro-massage benefits to compliment your work life balance, for example after your Zumba class, Pilates class, extreme bike riding or hard gym session. 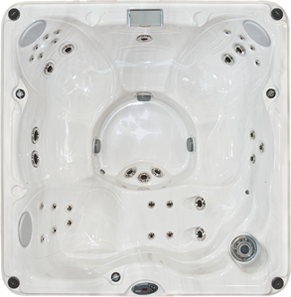 With a true hydrotherapy spa, each seat is ergonomically designed with its jet placement carefully considered. By spending five minutes in each seat and moving around the spa (like musical chairs!) until you’re back in the seat you started you will benefit from a full body hydrotherapy massage. One lounger and five seats should provide the perfect experience. Two loungers are somewhat redundant in the world of hydrotherapy and so again, consider the purpose before being swayed by this kind of features. If you’re being sold on how many jets the spa has then walk away – it should be about the benefits the Jets offer not how many of them there are! 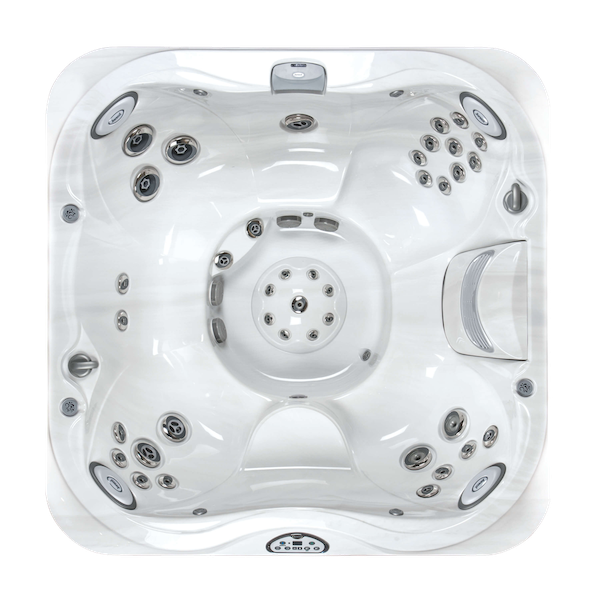 Of course, there are numerous luxury features available to compliment your hot tub – just be sure they enhance your hydrotherapy experience and aren’t simply gimmicks to distract from a substandard product. 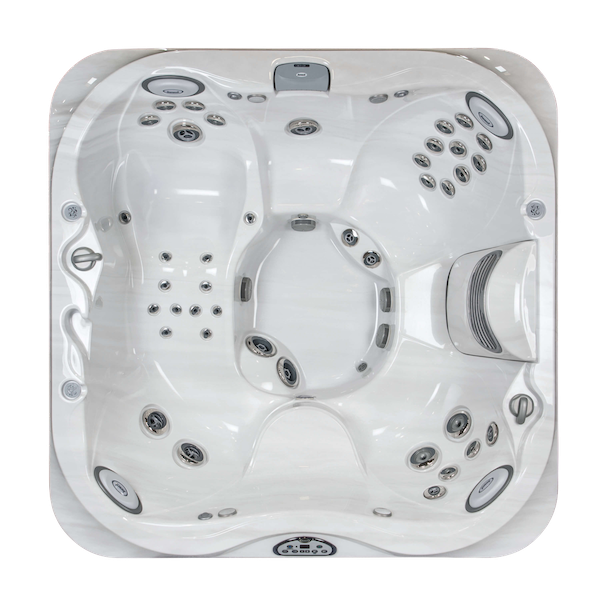 If you have the opportunity it’s a great idea to jump in your swimming costume and test the spas located at your chosen hot tub showroom. Personally, my confidence doesn’t allow me to expose my wine-waist in a garden centre but thankfully there is another way – just by feeling the jets with your hand, you will get a really good idea of what the jet offers. 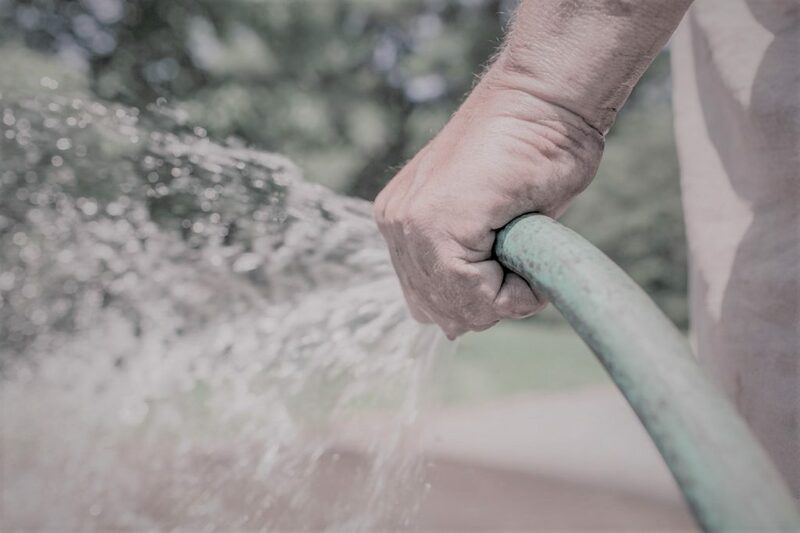 A good tip is to turn your hand so the back of your hand, where there is less muscle and skin, faces the jet – if you feel a sting, the jet is pressurised and won’t offer what you need. You could also opt for a dry test where you simply slip your shoes off and lay in a dry display tub to gauge the level of comfort. As with a good new world wine, it is said that with any wines over the £5 mark you can’t go too far wrong (hence the wine-waist!). 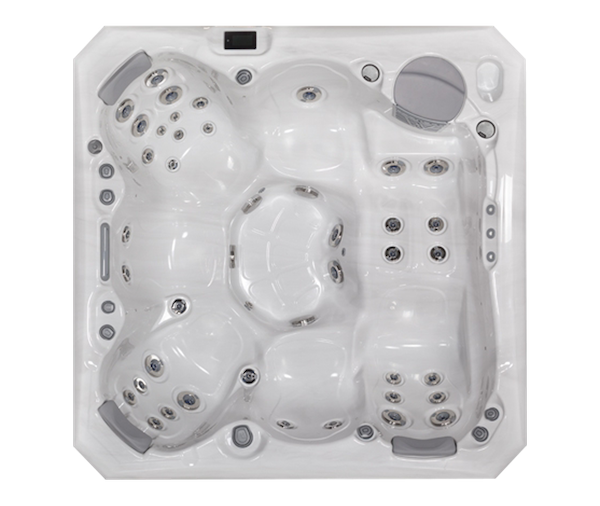 The same rule of thumb applies to a hydrotherapy hot tub and guidelines are £5,000 upwards for a 3 – 4 person unit, £6,000 – £7,000 upwards for 5 – 6 person. Don’t be afraid of the question “what’s your budget”? 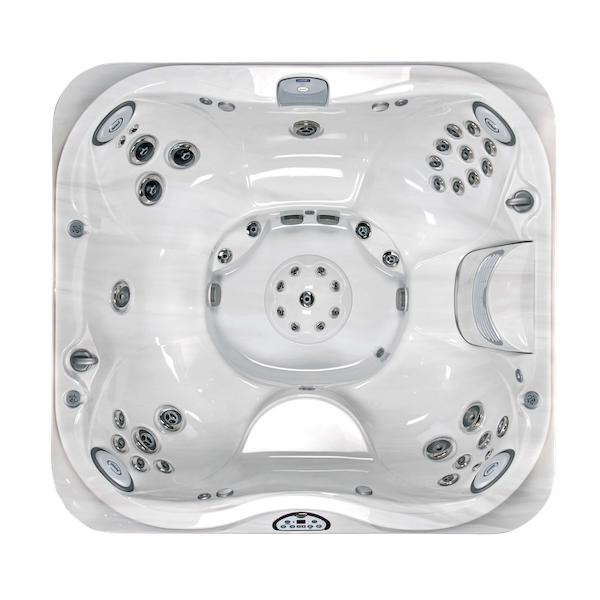 Everyone has a budget and a good hot tub salesperson would ask this question to eliminate the range of spas out of your budget and thus not confusing you with unnecessary information overload. There can be a huge difference between the price and the overall cost of the tub you choose. Whilst the price is effectively what you pay for the product installation and any extras given within the overall package price it’s important to consider the long-term cost after delivery and hand over so be sure to include this factor in your research. 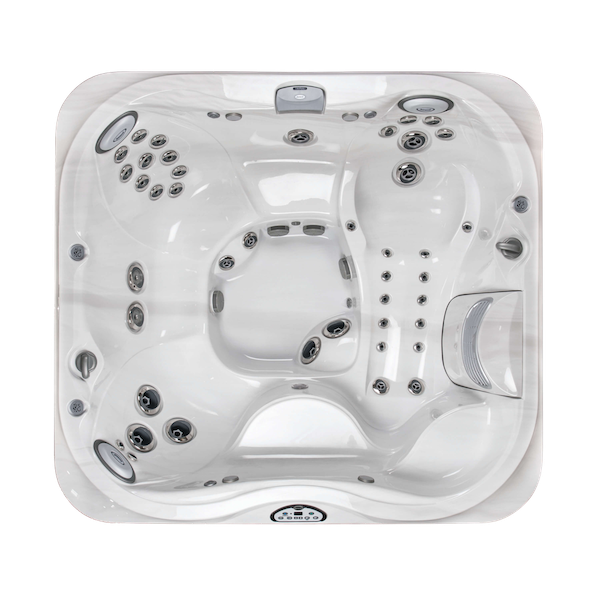 A quality hot tub should cost no more than £27 – £35 a month to run including electrics, water & chemicals – if you’re advised of a cheaper running cost I would question the knowledge and sincerity of the salesperson! Congratulations! 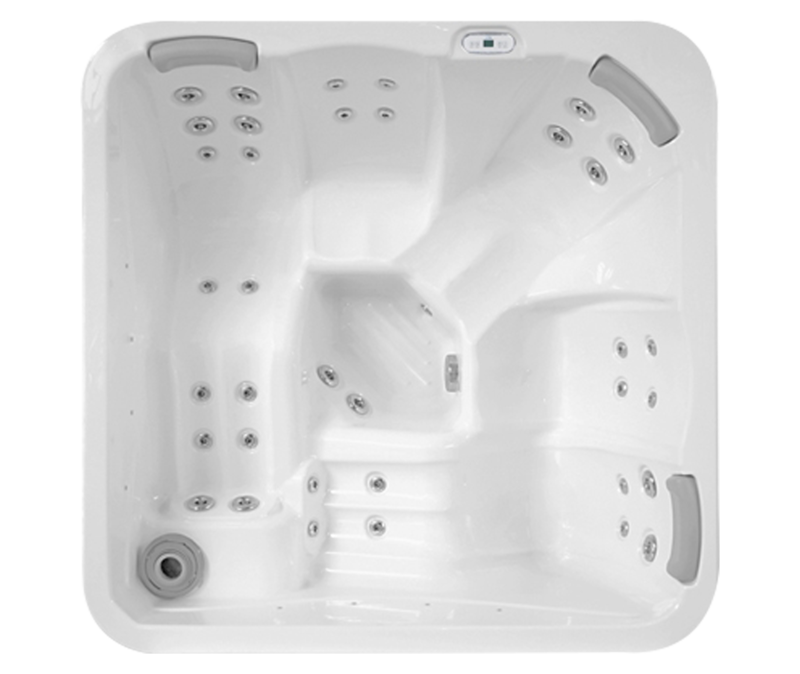 At this point of the process, you would have found a reputable company and the very best hot tub to suit your needs. 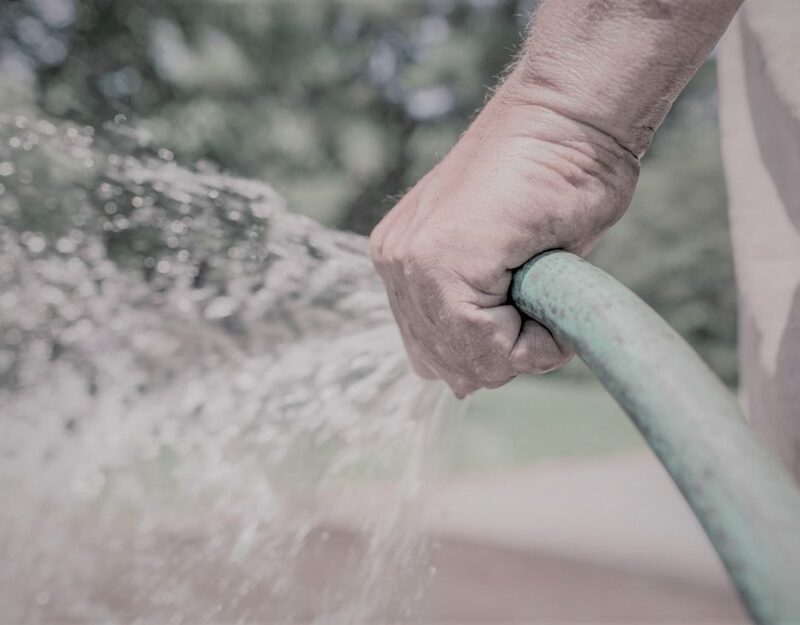 You may require an electrician or groundsman to carry out a few works in your garden before delivery of your very own hot tub but you will find a reliable tradesperson in your local advertising publication leaving you to sit back, unwind and enjoy the moment.